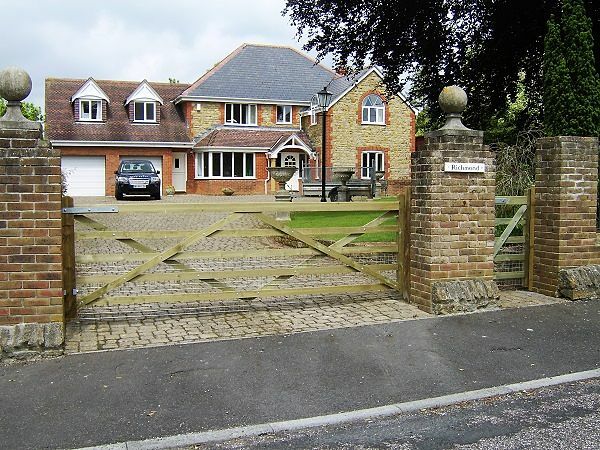 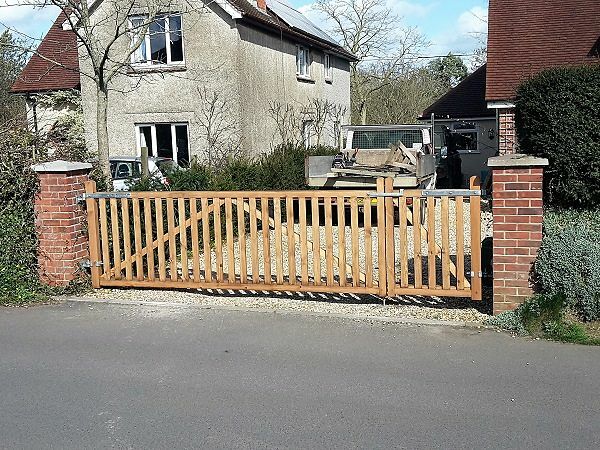 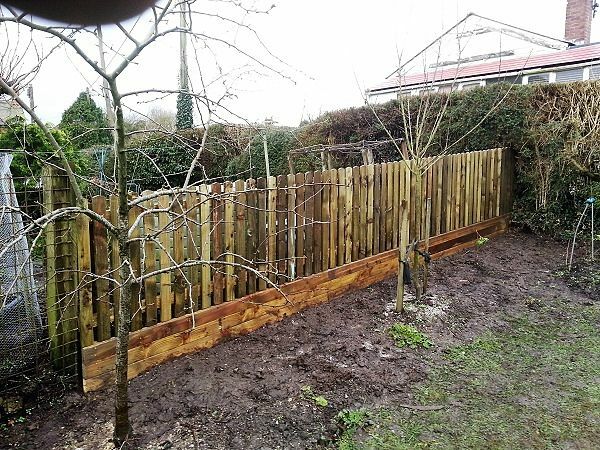 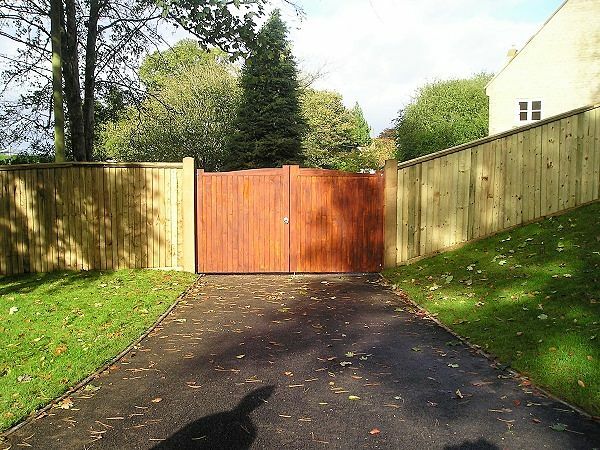 For many years Westree Company have been supplying and erecting quality fencing and gates to the public, landowners and public organizations. 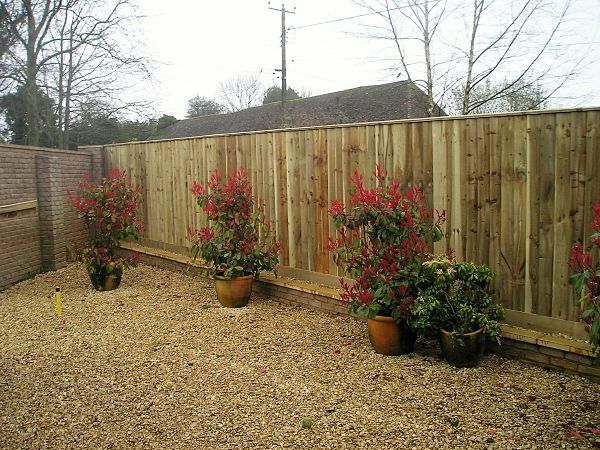 We have many customers returning again and again for our quality of materials and vast experience in this field. 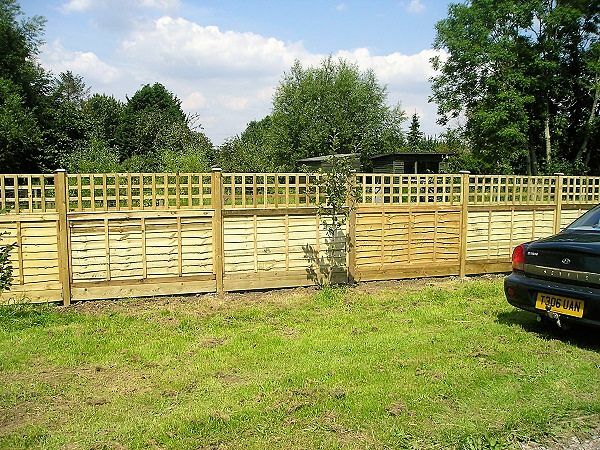 Please contact us to arrange a free site visit and written quotation.